The first commercial batch of wool is shipped from Sydney to England. 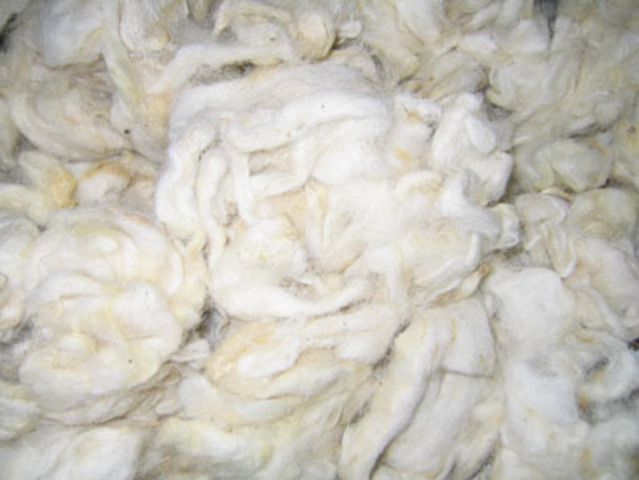 By the year 2000, 80% of the world's supply of merino wool will come from Australia. 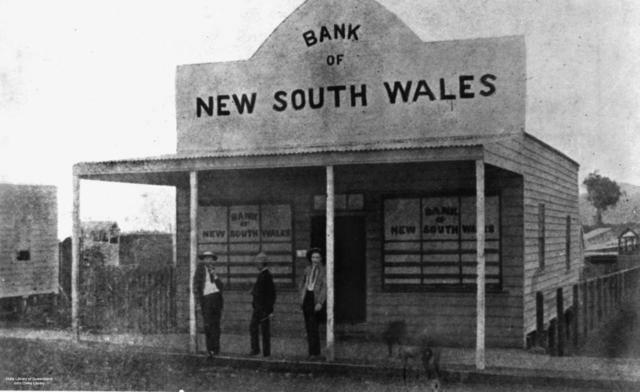 The Bank of New South Wales (which will eventually become Westpac) is established. 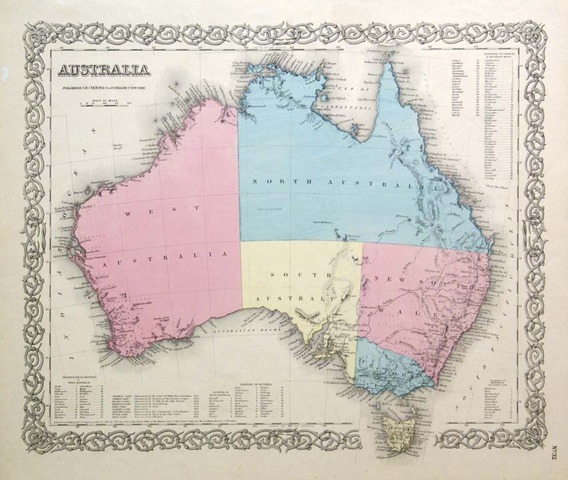 Governor Macquarie suggests that the name 'Australia' is used to describe the continent, rather than 'New Holland' as it has previously been known. 'Australia' becomes the name used by everyone. There are now 2 million sheep in the country. 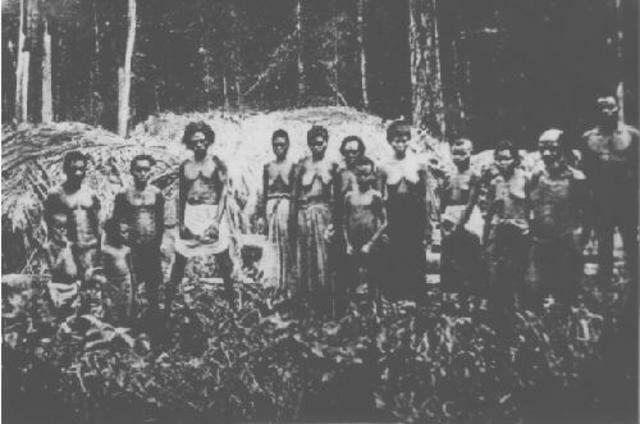 Between 1830 and 1834, many Aborigines are persuaded to come into captivity in exchange for food, clothing and protection. They are placed on Flinders Island, in Bass Strait, where disease and isolation quickly take their toll. 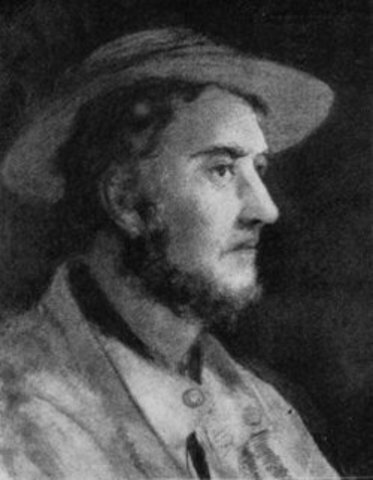 Melbourne is founded by John Batman and John Fawkner, both sons of convicts. He promises to pay the local Wurundjeri people in an annual sum of knives, axes, blankets, scissors, handkerchiefs, mirrors, shirts and flour. 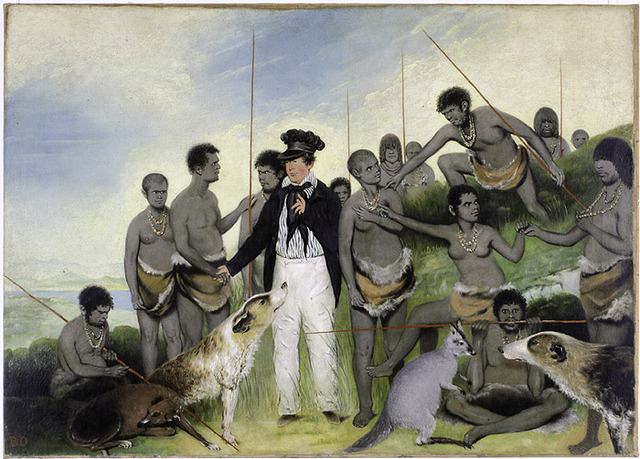 The British Government declare this agreement to be in disagreement with 'terra nullius', which states that there was no one who already owned land in Australia before European settlement. Transportation to mainland Australia ends. 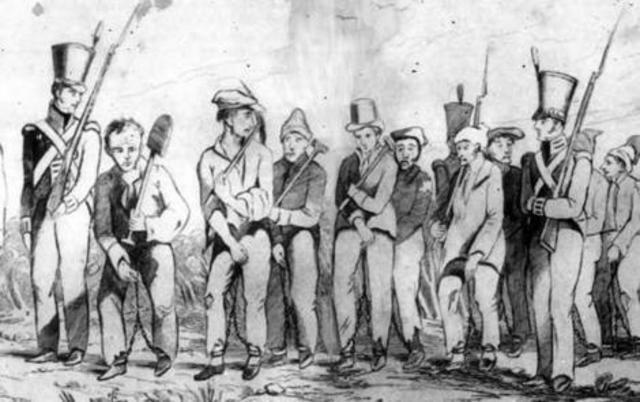 Convicts are still taken to Van Diemen's Land, where they are forced to do hard labour. 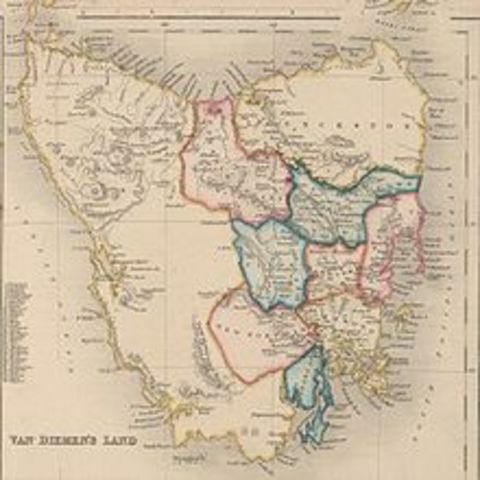 Transportation to Van Diemen's Land is put on hold for two years because too many convicts are flooding into the colony. It does not have facilities to cope with them all. 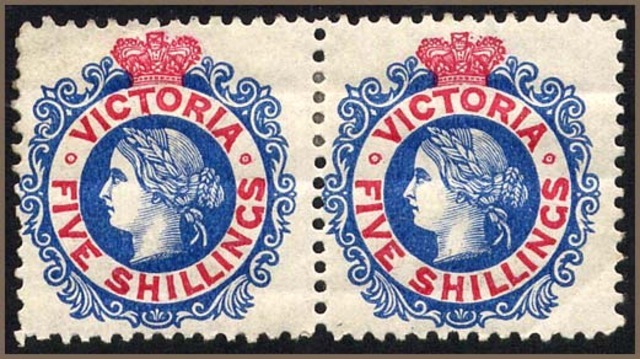 Due to public pressure, the British Government agrees to separate Victoria from New South Wales by making it a new colony. 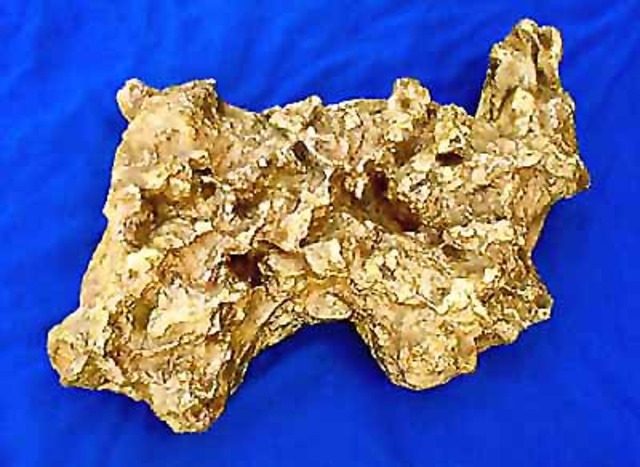 Gold is discovered in Australia, with major strikes near Bathurst in NSW and Ballarat in Victoria (although the town itself did not exist yet). 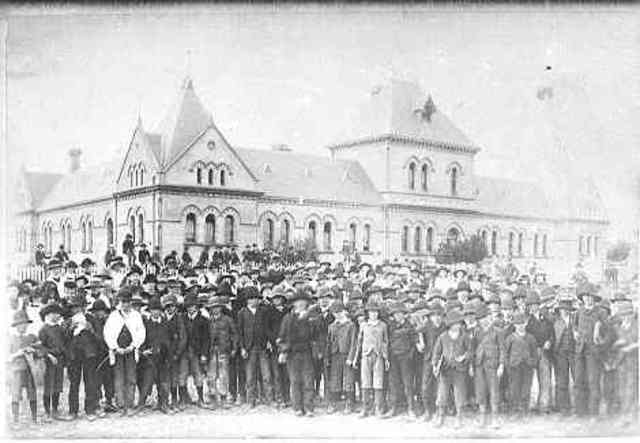 People flock to the goldfields in search of a fortune, including many migrants from Europe, the UK and Asia. In protest of unfair treatment by the Government, gold miners at Ballarat erect a wooden stockade and vow to fight to protect each other from the Government. They are swiftly crushed, but juries refuse to convict the men who are arrested because they are seen as incredibly brave. White Australians are incredibly racist and uneasy about the number of Chinese migrants chasing gold in Australia. The first anti-Chinese laws are passed, but this doesn't stop the numbers increasing rapidly. 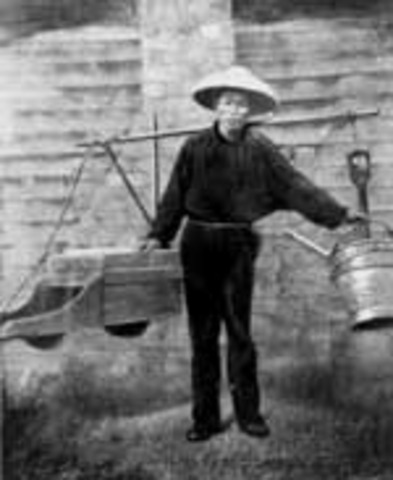 The number of Chinese people in the Australian colonies reaches 50,000. 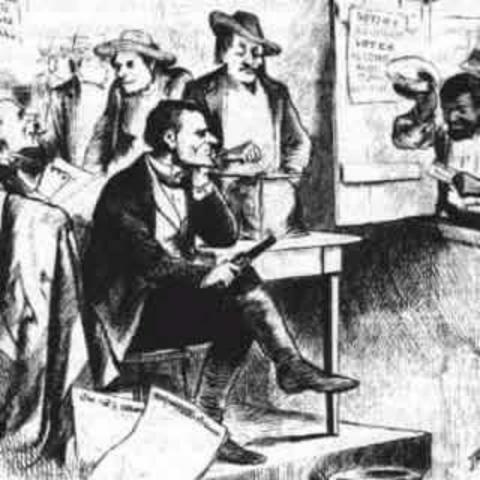 Men are given the right to vote - as long as they are white, own a home or are renting a property. 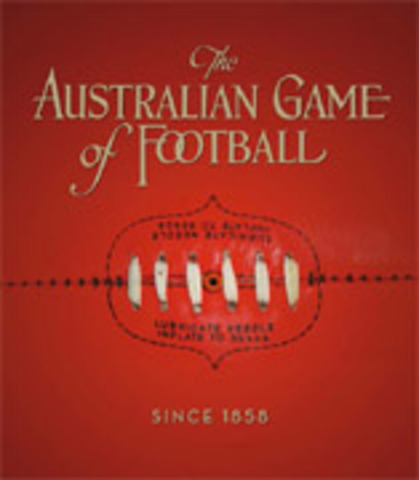 The first recorded game of AFL takes place. 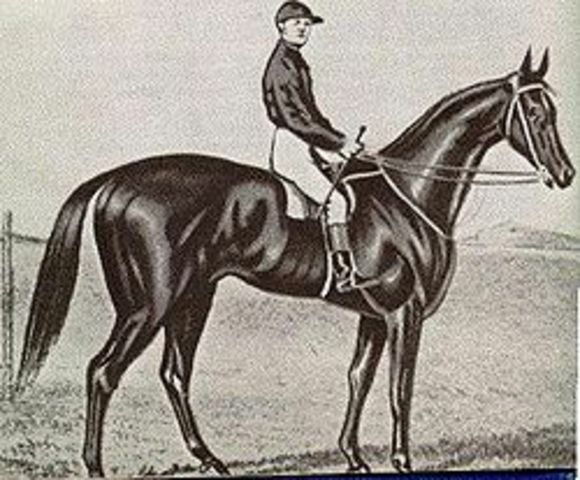 The first Melbourne Cup race is run. 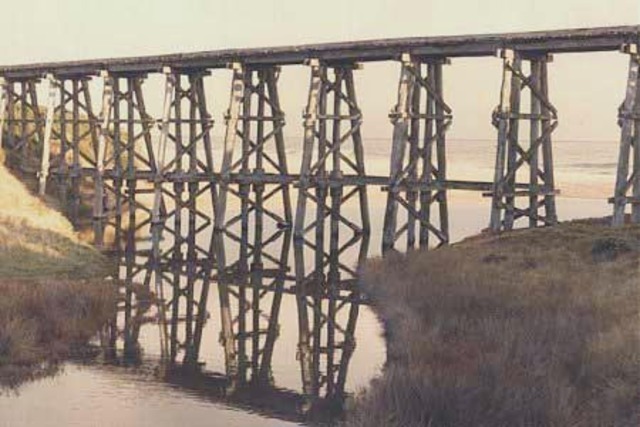 The first long distance railway is built from Echuca to Melbourne via Bendigo. Transportation of convicts to Australia ends completely. A law is passed to say that all children over the age of six must attend school. 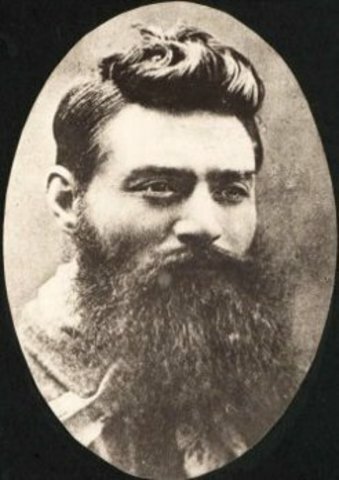 The Kelly Gang are at their strongest over the next two years, committing major robberies and, finally, the murder of three police officers. An Aboriginal Protector is appointed, who can force Aboriginal people to leave their homes and families to live on government reserves. Chinese immigrants are prevented from coming ashore as anti-Chinese sentiment grows. 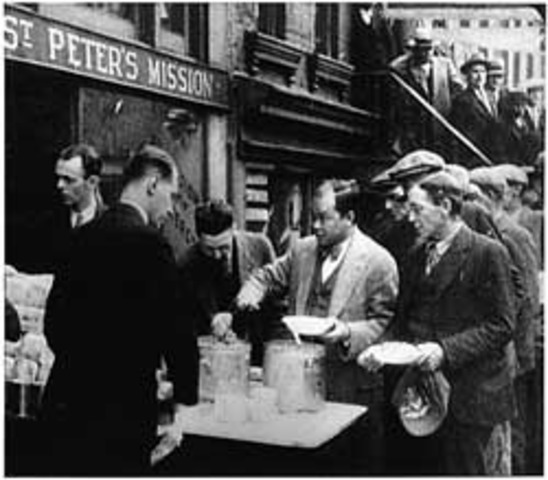 Anti-Chinese legislation is passed which will become the foundation for the White Australia Policy. Severe depression grips Australia between 1890 and 1893. 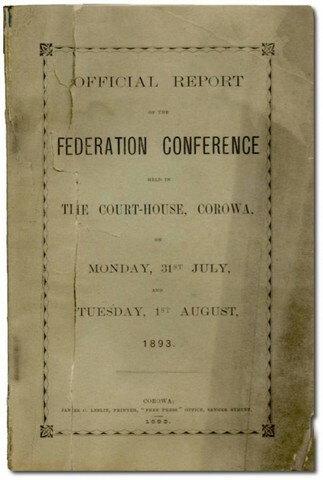 The Corowa Conference is held, and support for Federation grows. 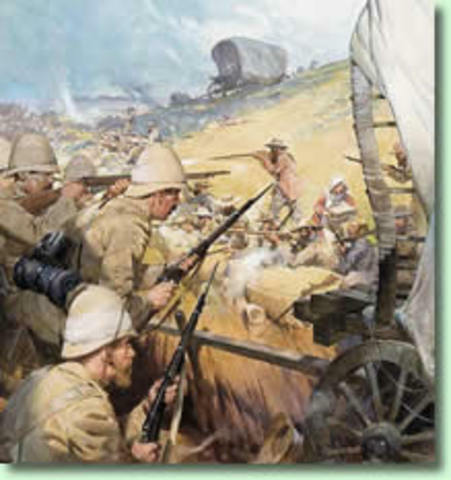 The Boer War begins in South Africa. 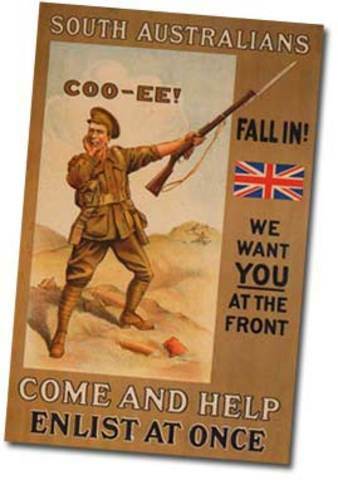 Around 12,000 Australians fight on behalf of Britain. Approximately 600 Australians are killed or die of disease between 1899 and 1902. Federation creates the nation of Australia. Canberra becomes the nation's capital. World War 1 begins. Australia immediately declares allegiance with the British Empire. Australian troops land at Gallipoli. 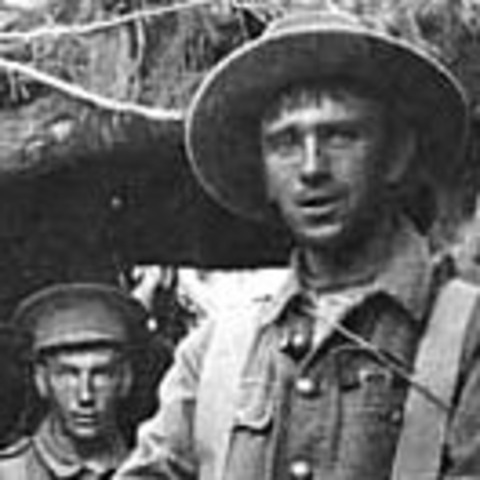 7,594 Australian troops are lost. 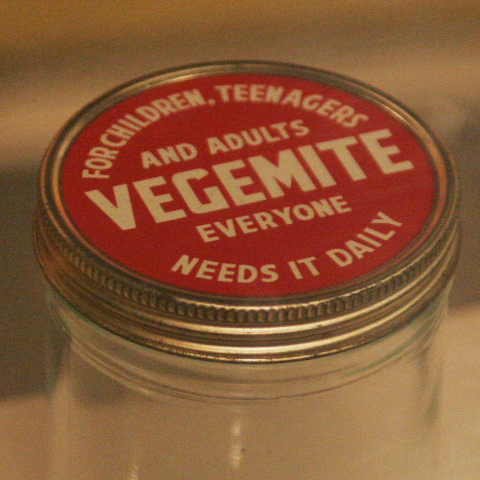 Vegemite is produced for the first time. However, it does not gain popularity until 1950. 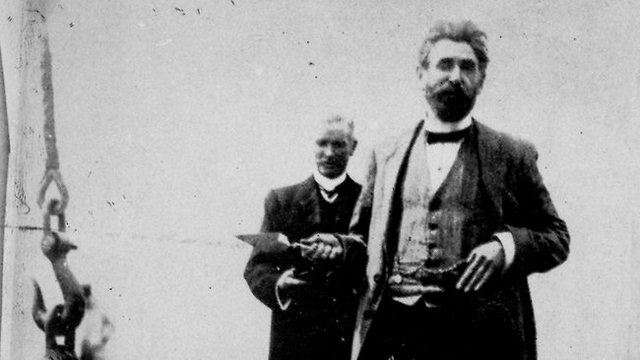 Construction of the Sydney Harbour Bridge begins. 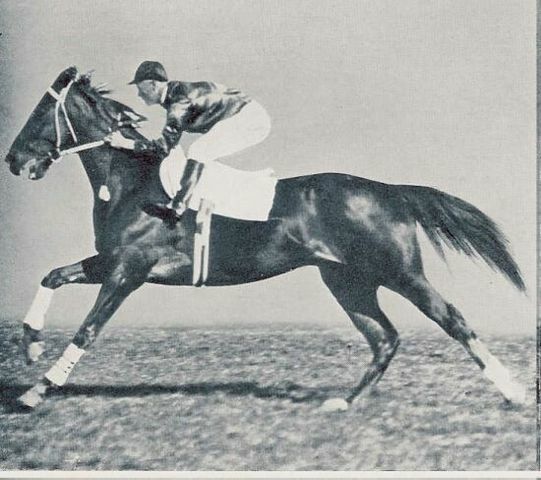 Phar Lap wins the Melbourne Cup. He dies a year later from poisoning. Australia is in the grip of the Great Depression, with one-third of the workforce now unemployed. 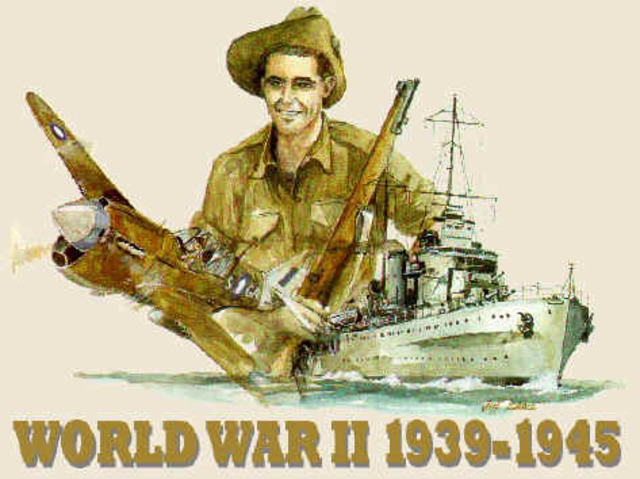 Australia's involvement in World War Two begins. 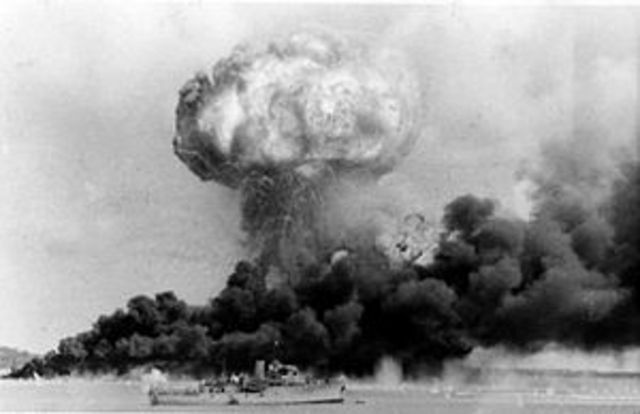 The first major attack on Australian soil occurs when Darwin is bombed as part of a Japanese air raid. World War Two officially ends on 14 August 1949. 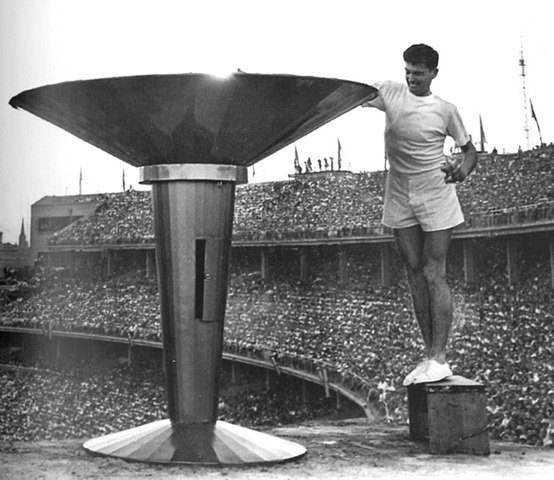 The Olympics are held in Melbourne, and television broadcasts begin in Australia. 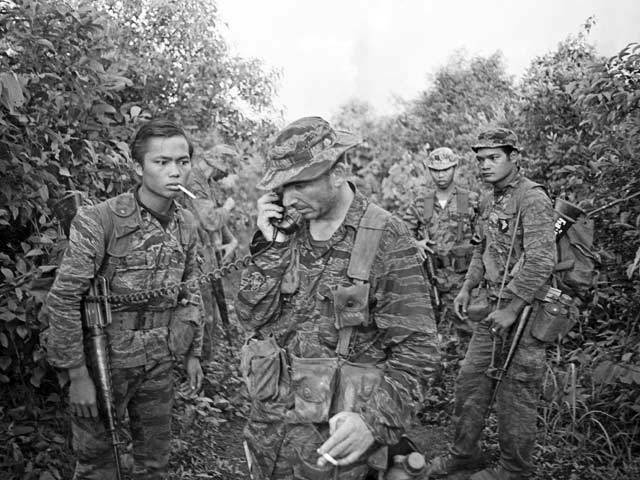 Australia's involvement in the Vietnam War begins, and will last for the next 13 years. 60,000 Australians will partiicpate, and 521 will be killed. 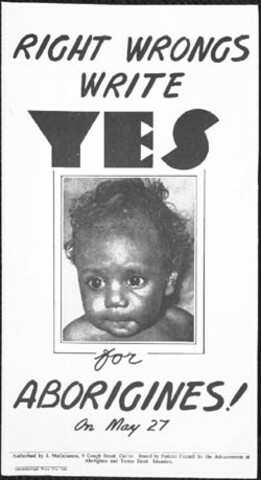 Australian Aboriginals granted full rights as Australian citizens. More than 90% of Australians vote 'Yes' in the referendum. 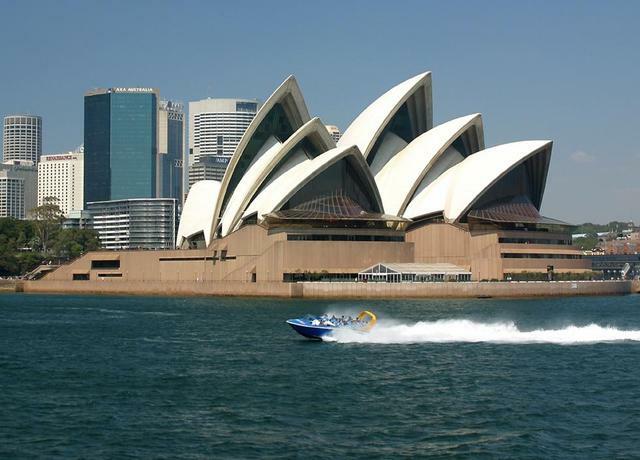 The Opera House is opened by Queen Elizabeth II. 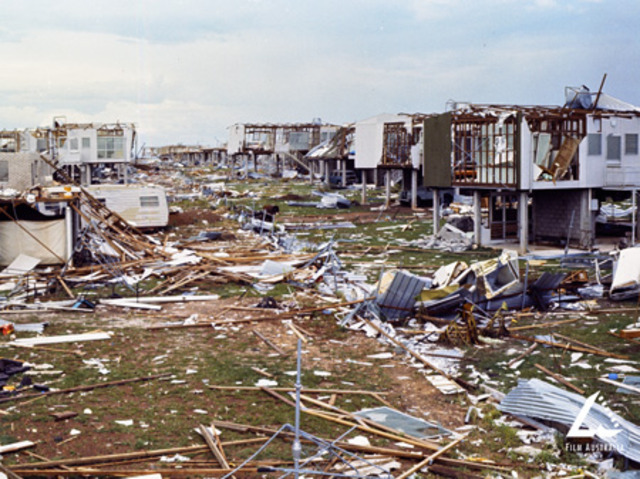 On Christmas Eve, Cyclone Tracy devastates Darwin. Over 80% of buildings are destroyed and 65 people are killed. After thirteen years, the Vietnam War finally comes to an end. The idea of 'terra nullius', which stated that the Australian land did not belong to anyone when the British arrived, is abolished. 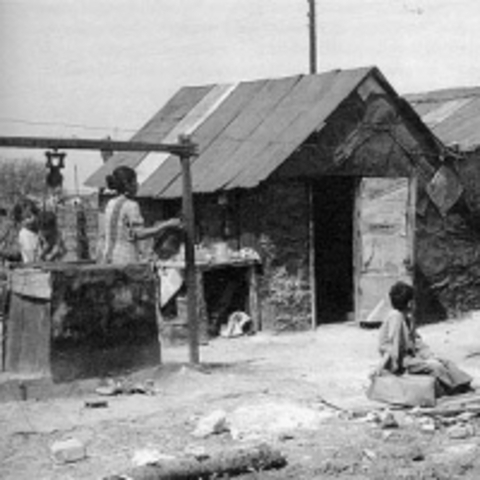 Aboriginal people are established as the native owners of the land. 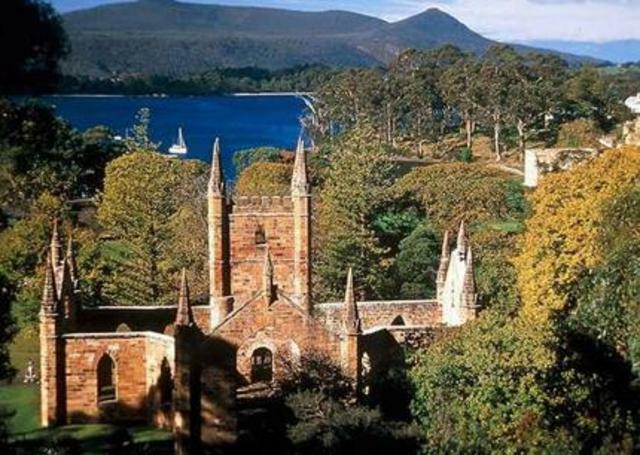 35 people are killed by a lone gunman at Port Arthur in Tasmania. Guns become regulated in Australia.